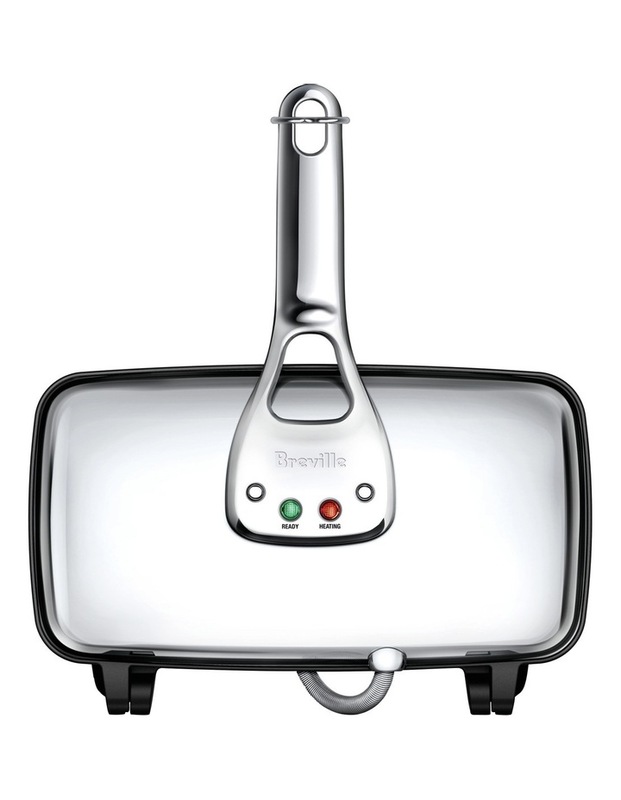 The first jaffle maker was invented by Breville in 1974. Then a jaffle was nick named a Breville . 'brevuhl (noun) : a jaffle that is diagonally bisected. With durable polished stainless steel, wide sealing edges and a 3 year warranty the Original '74 brings back the quality of the past. Enjoyed by over 6 million people worldwide.